Jet Airways announced on Monday about the launch of an additional flight on Hyderabad-Dammam Mangaluru-Sharjah route from this August. Dammam will be the second city in the Gulf region to be connected with Hyderabad by Jet Airways after Abu Dhabi, said by Jet Airways. 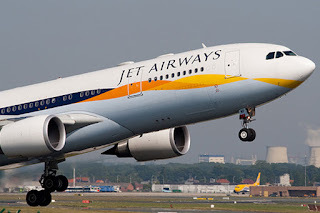 Jet Airways will establish narrow-body Boeing 737-800 next generation aircraft in a two-cabin class business and economy for the new flights. The demand to the Gulf regions is growing speedily with over 32 lakh people travelling to various countries from India. 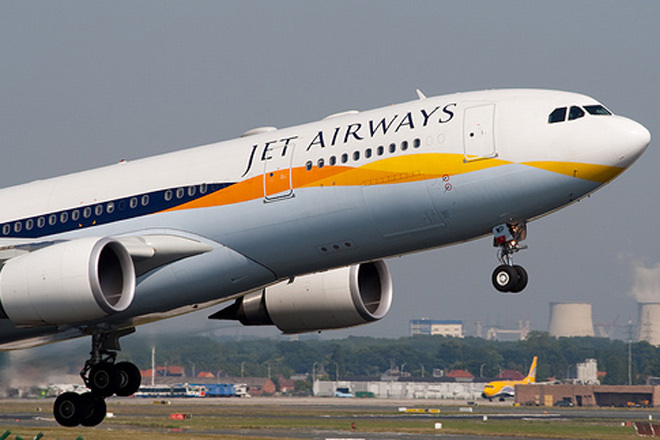 New services will cushion Jet Airways offering to the Arabian Gulf region, further by growing airline network and materially inflate connectivity for passengers.